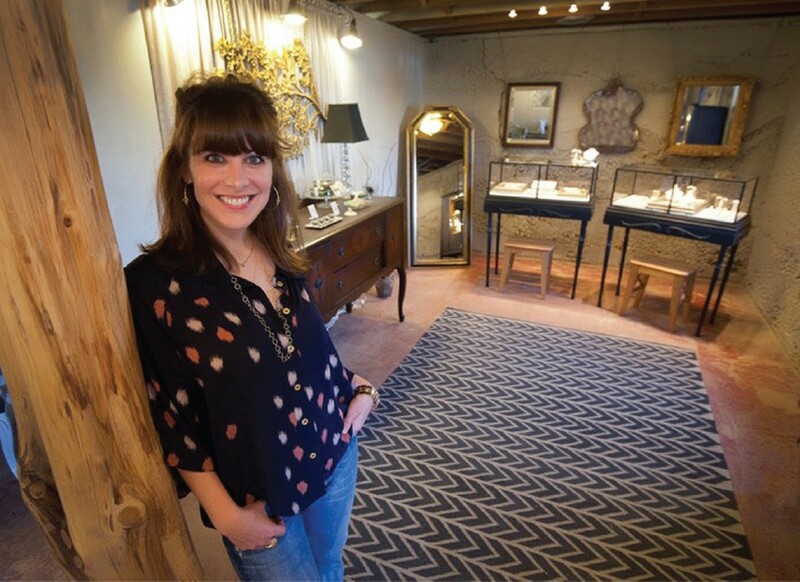 Oklahoma’s oldest jewelry retailer, BC Clark Jewelers, has stumbled upon quite the hidden gem in Megan Thorne, a Fort Worth-based jewelry designer with Oklahoma ties. 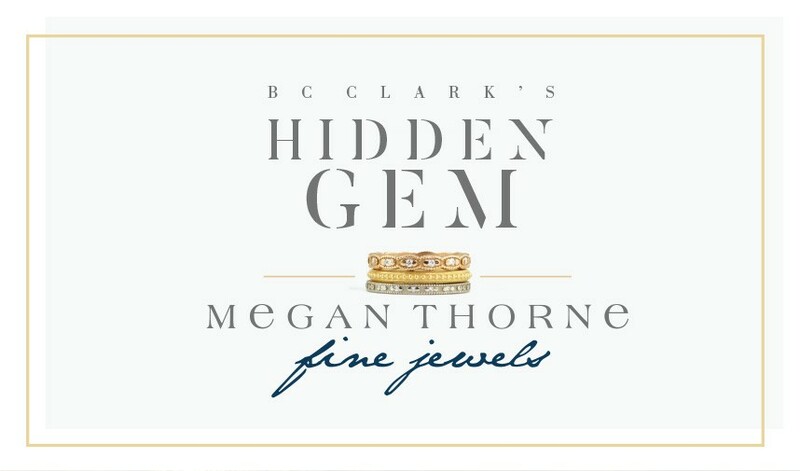 “Megan Thorne rings have an heirloom quality about them which resonates with today’s bride. Her designs are very feminine, and her use of recycled gold and rustic diamonds add a sustainability factor and unique appeal,” says Mitchell Clark. 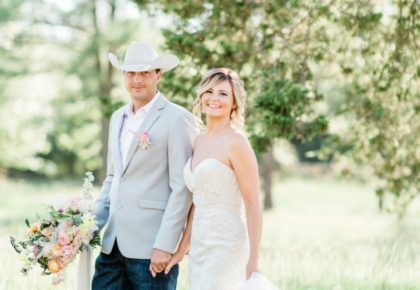 BC Clark is the exclusive place to find her gorgeous work in Oklahoma, and we caught up with the young talent to see for ourselves just what BC Clark and its brides have been gushing about! What sets your business apart (besides your beautiful jewelry)? I believe strongly in the concept of ‘modern heirlooms,’ which is the idea that the ring you are creating now should be passed on to your loved ones later. I wear my own great-grandmother’s engagement ring and wedding band, and I can think of no higher honor than sharing in another family’s special moments. Thus, I am always mindful of distinctive, yet timeless design and quality craftsmanship so that a ring can be treasured for generations to come. Why are you so passionate about recycling metals? Honestly, because it is an option, so why in the world not?! I think that is one of the most amazing characteristics of precious metals: you can strip away the alloys used to create a piece of jewelry and return the metal to its pure state. It costs a little more, and your options are a bit limited, but I think it is so important to do what we can. Why is it a priority for you to use ethically sourced stones? I couldn’t authentically talk about passing down a ring to a daughter or grand-daughter and not be cognizant of the world we are leaving for her. Even small choices have amazing impact when combined with the collective efforts of the industry. The more consumers request ethically sourced stones and recycled metals, the more companies start pressuring the status quo. 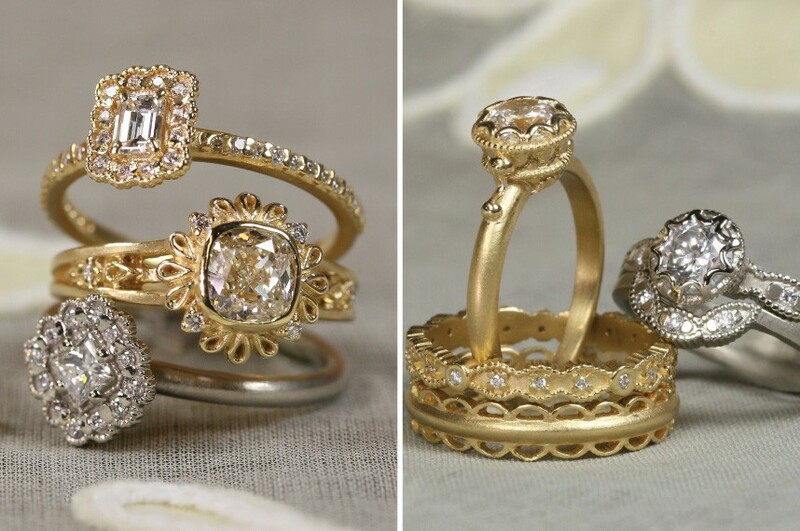 What do you most want brides to know about your rings? They’re made with joy. In the beginning, I made every single piece start to finish in my garage. Now that the company has grown a bit, I’m not able to be involved in every facet of the process, but I insist that I’m able to touch every piece before it leaves our studio. I love what I do and am the luckiest person ever to be a tiny part of a couple’s special moment. I hope the joy and fulfillment I receive as the maker is felt by the one who wears our work. 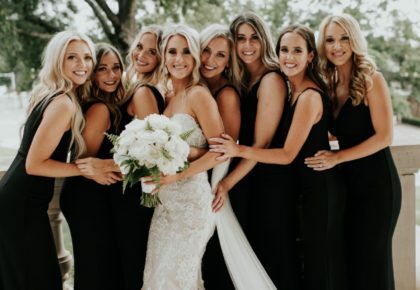 Your rings are so special and unique—what’s your secret? I actually prefer smaller diamonds! People can be so concerned with size, but I go for a small center diamond so that you can do really cool metal work around it. I’m not a door-knocker diamond type of girl. 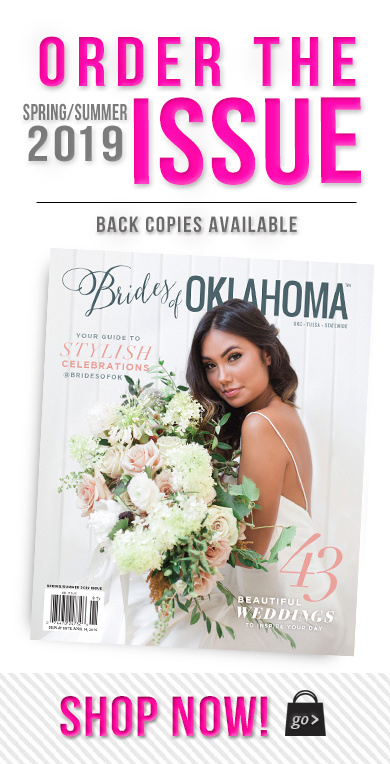 What drew you to BC Clark Jewelers as the exclusive retailer of your jewelry in OK? I’m from Texas, but I actually studied apparel design at Oklahoma State University! 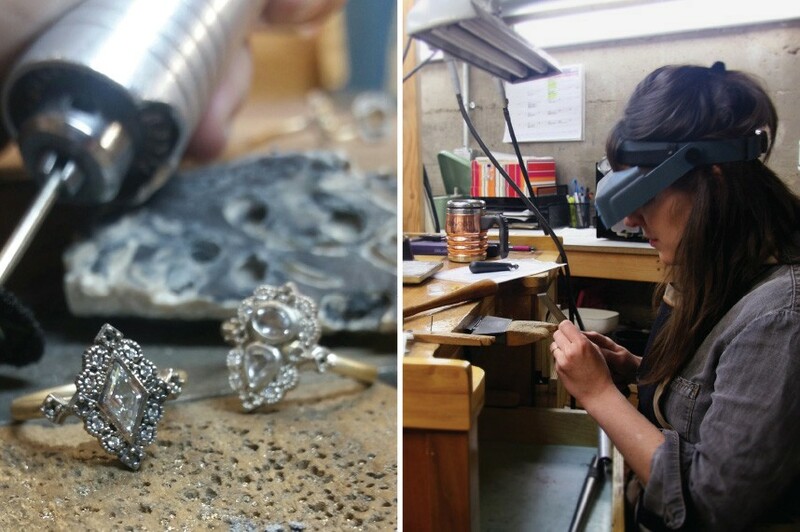 It was there that I took my first metalsmithing class as an elective—just for fun. Working with BC Clark feels like a full-circle moment for me, a true homecoming! Such a prestigious store with a shared love of family and community. 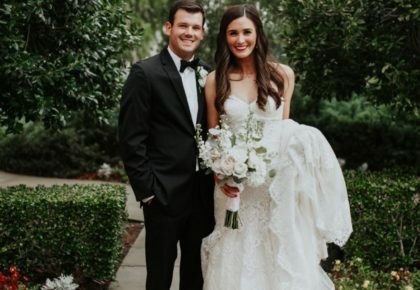 The BC Clark staff truly understands the collection and can guide brides through the sometimes daunting journey of design, customization and diamond education.